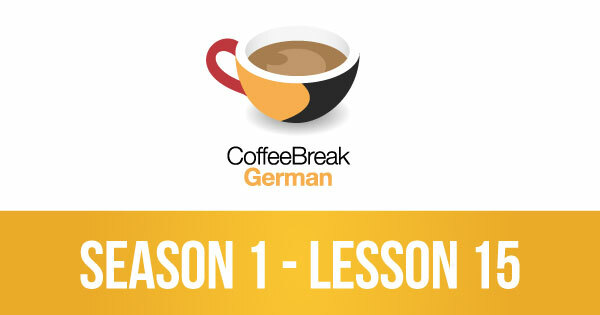 I’m a German language beginner and I’ve really enjoyed listening to the Coffee break podcasts with Mark and Thomas with the grammar and cultural excerpts from Kirsten and Julia. I really like the conversational format as what would really help me would be to have a German speaking friend to hand to practice with and ask lots of stupid questions. So its great that Mark and Thomas work together in that way. Thanks! wow, I came across you guys on in itunes. 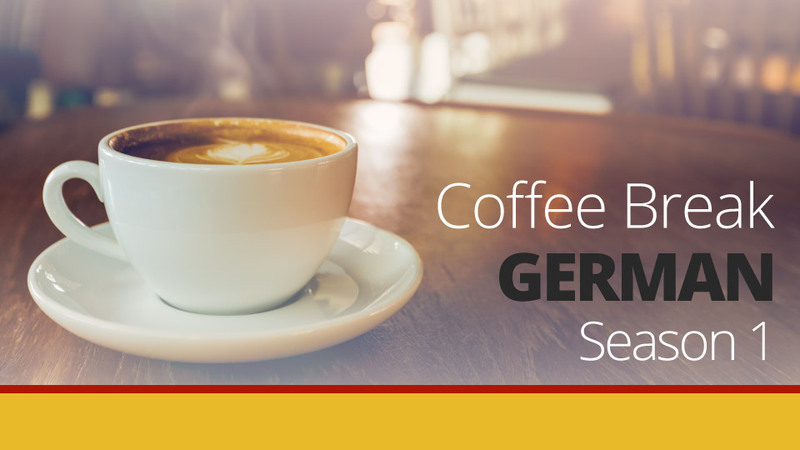 I am so blown away by your course/methods, i am living in germany (wife is german) and had purchased rosetta prior to coming here. But learned very little, I no course is perfect or could be the way I learn. But I have learned so much in little time. Thank you I look forward to continued podcast. Keep up the Great work.